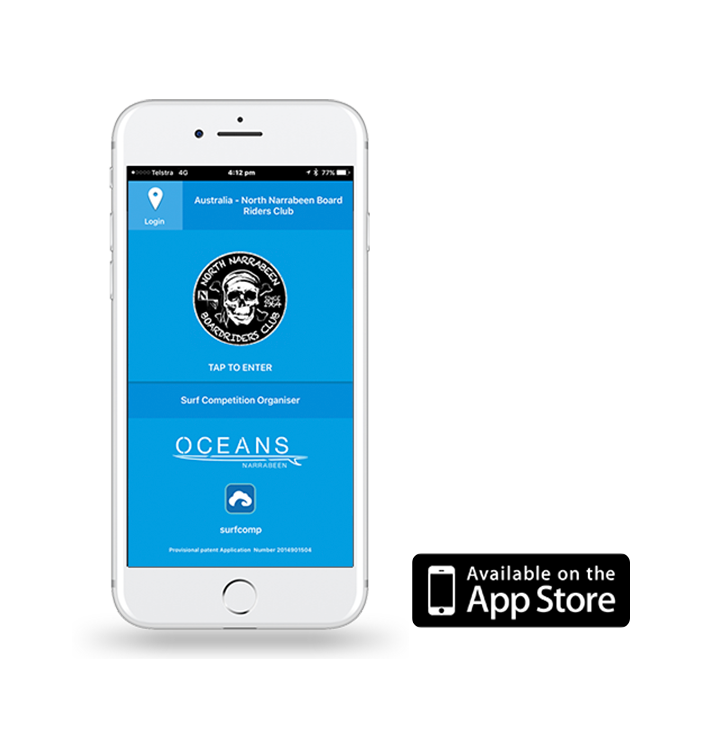 Download the Surfcomp app from the App Store and then just get your club member details organised in a spreadsheet. 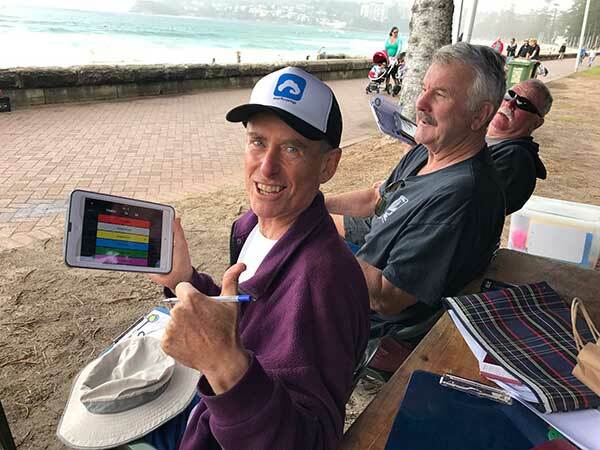 Once you have all your divisions created as separate sheets or tabs, and member details entered including the current leaderboard placings and rankings, you are set to upload this info to us and we will setup your club on Surfcomp. What if we don’t want to start right away, can we just get going with a test comp first? 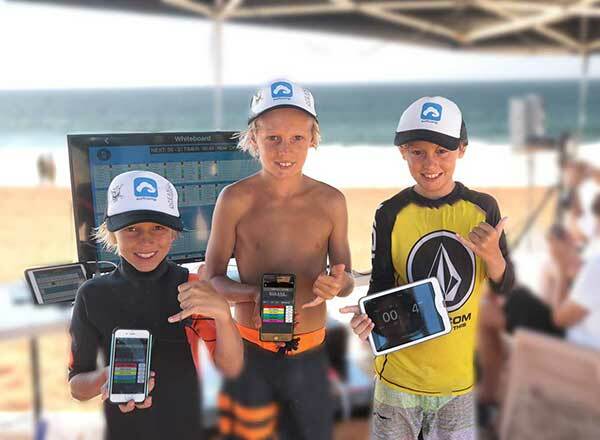 Sure, most clubs just run the Surfcomp app in conjunction with their current system, just to get a handle on the way things work. So there really is no drama in making the transition, you can even back up your scores on paper if you feel comfortable moving into things at an easy pace. Does your app work on Android? At present we are only supporting Apple iOS – iPhone and iPad. We are soon to launch website support for non-iPhone users.